Gazelle’s history is very much the history of the bicycle as a popular means of urban transportation. Their original Dutch style comfort bike won over the hearts of the Netherlands 125 years ago and their continued design and technology have people all over the world falling in love today. Today, Gazelle remains at the forefront of invention to make cycling more enjoyable and accessible. 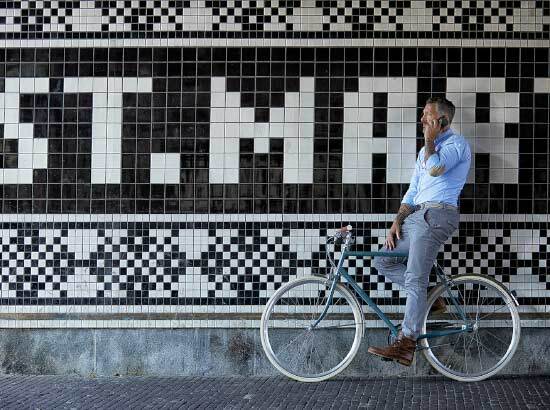 Gazelle is an integral part of Dutch cycling heritage and have kept in cadence with today’s global innovation with their new line of electric bikes. Gazelle has positioned themselves as the benchmark for urban mobility - traditionally and contemporarily.